One of the very best rice papers! Elements Single Wide is just the right size. 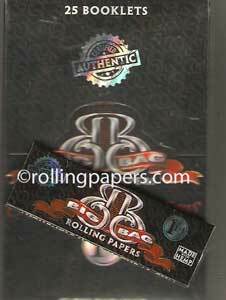 Each booklet contains 33 arabic gummed rolling papers.